Water is a vital global resource, and activated carbon is widely used in many processes and industries where water needs to be purified. Perhaps the best known application for activated carbon is the purification of drinking water. Indeed, in most developed countries, almost all municipal drinking water is filtered through activated carbon, as part of a multi-step purification process. – Trace contaminants such as pharmaceuticals, herbicides, pesticides and other persistent organic pollutants (POPs) from municipal water streams. – Various organic pollutants, such as the BTEX group, PFOS/PFOA and hydrocarbons, from groundwater in remediation projects, or from leachates. CPL Activated Carbons supplies a wide range of product and services for the treatment of water. Powdered activated carbons (PAC) are used in batch treatment processes, whereas granular (GAC) grades are generally used in fixed filter beds, with the water passing through the filtration medium. 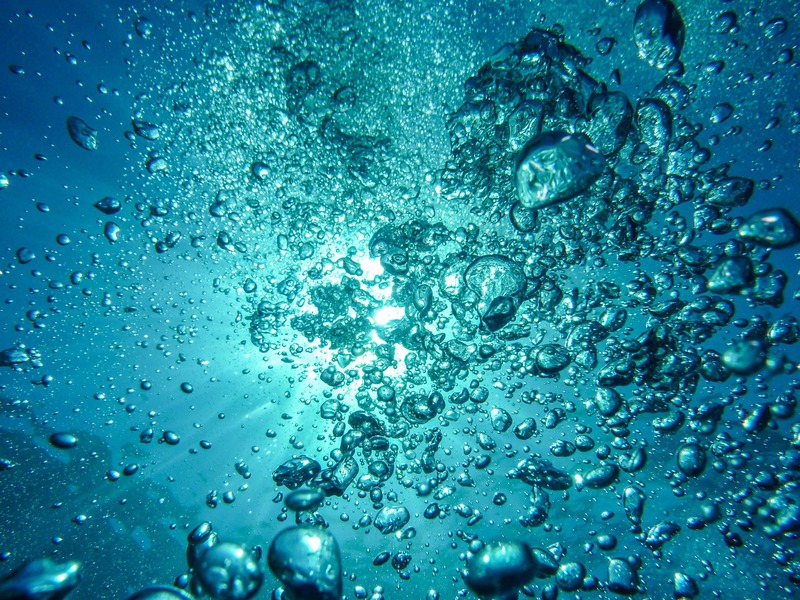 The advantage of using GAC for water treatment is that the spent carbon can normally be regenerated via thermal reactivation. 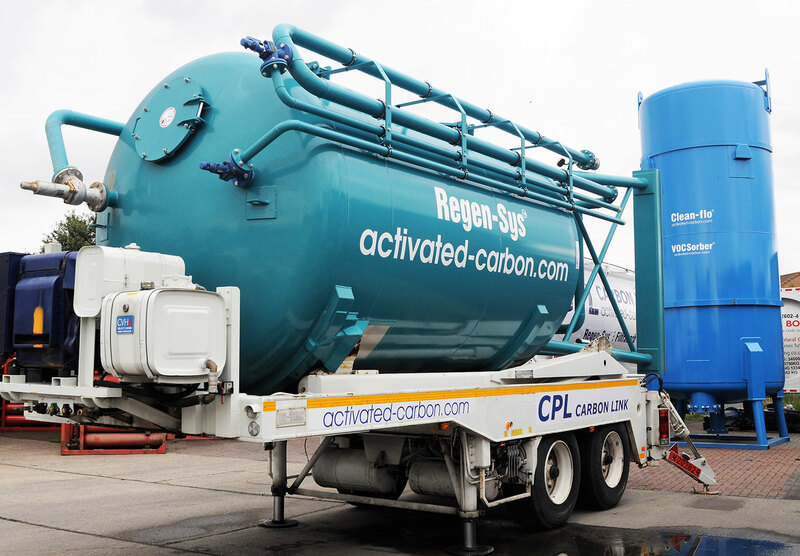 CPL Activated Carbons has separate facilities dedicated to the reactivation of spent carbons from food/potable and industrial/environmental applications. – Spent carbon reactivation at our UK facility. Separate facilities for drinking water and industrial grade applications. – Mobile carbon filters, ranging in size from 180 litre drums to large 22m3 vessels – DWI-approved potable versions available. – Site Services, including carbon/filter installation and spent carbon removal/changeout.